Mukteshwar is a pleasing destination situated at an elevation of 2,285 mts above sea level in Nainital district of Uttarakhand state. Mukteshwar got its name from a 350 year old temple Mukteshwer Dham whose residing deity is Lord Shiva. The top of the mountain on which Mukteshwar Temple stands offers astonishing and marvellous views of the imposing Himalayan range. 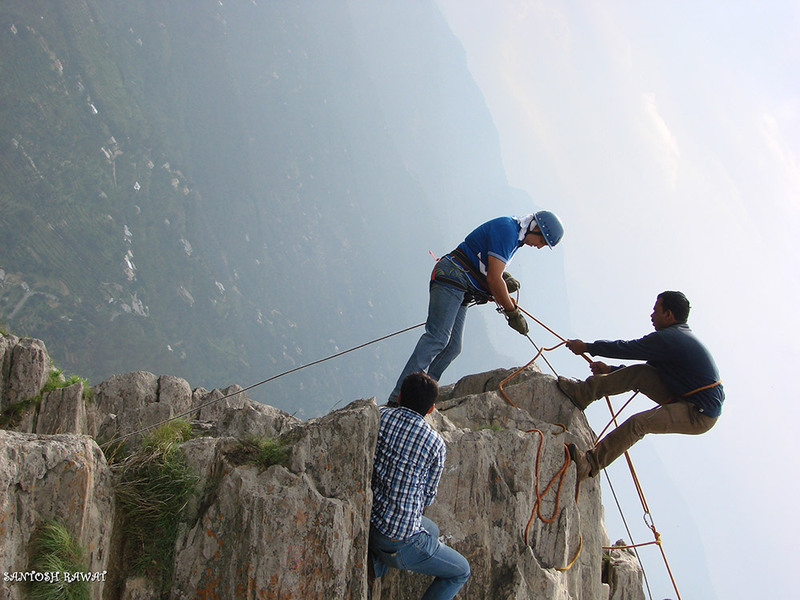 Adventure Sports: Mukteshwar is popular for adventure activities like rock climbing and rappelling. 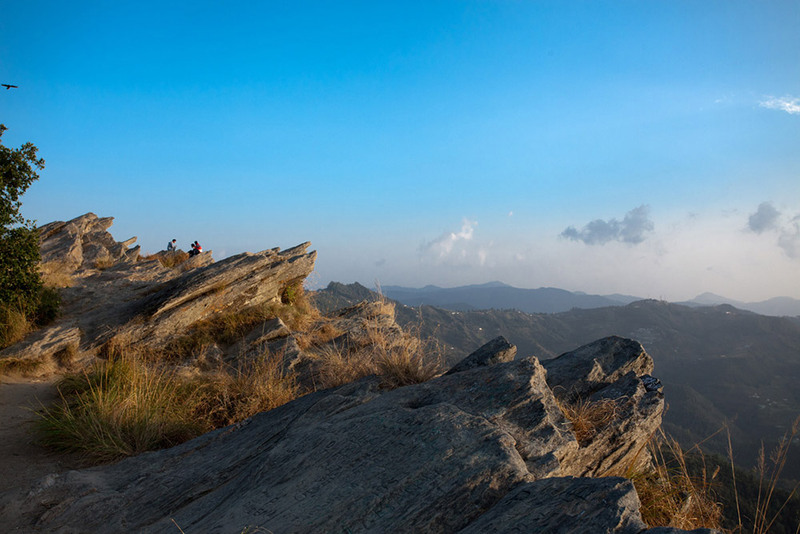 The overhanging cliffs situated near Mukteshwar, known as ‘Chauli-ki-Jali’ is a popular spot for rock climbing. Paragliding is another popular sport at Mukteshwar. 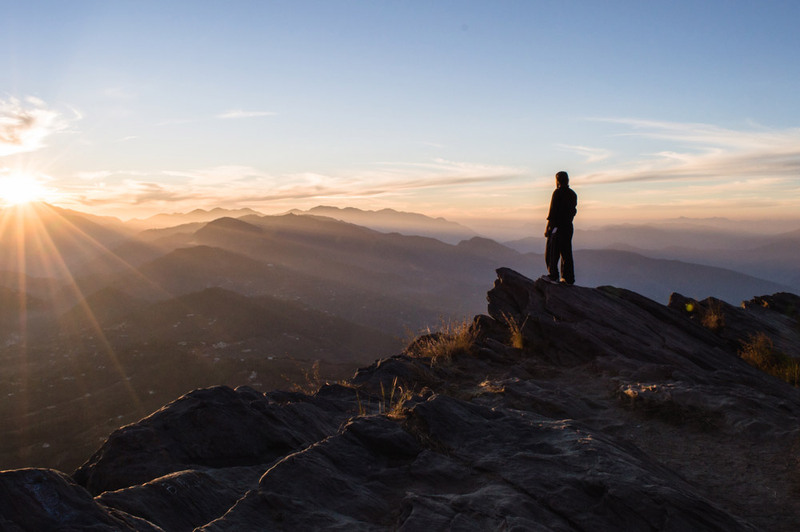 Trekking/Hiking: For adventure souls, Mukteshwar does offer various options for trekking. There are many trekking trails in and around Mukteshwar. One can trek from Peora to Mukteshwar or Peora to Almora as well as Binsar to Artola. Camping: Camping is another good way to spend time with your family and friends to spend some quality time in the lap of nature. Being situated amidst the dense deodar trees, Mukteshwar is an ideal place to camp and enjoy the beauty of nature. Mukteshwar is a destination that can be visited all year round. 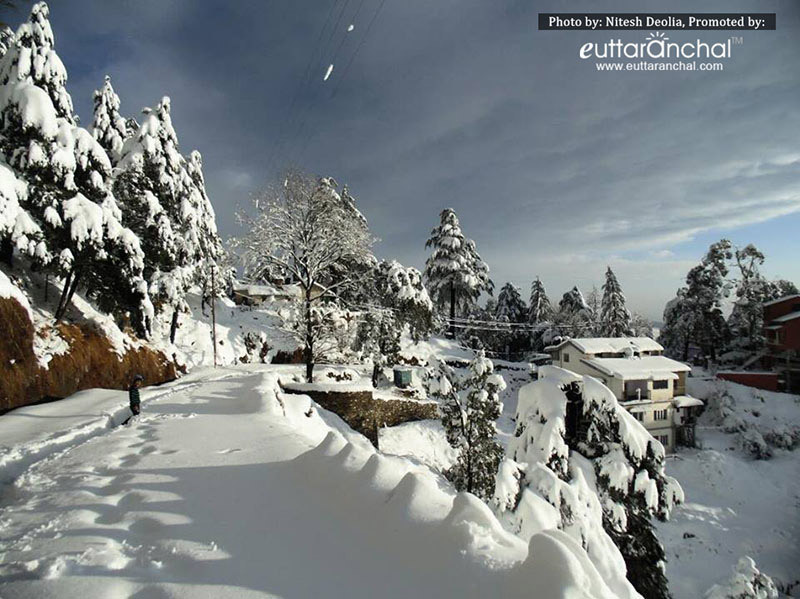 Mukteshwar also receives its fair share of snowfall from last week of December last week to mid-February. Due to its proximity to other popular hill stations like Nainital and Ranikhet, plenty of accommodations have mushroomed in Mukteshwar in recent years. One can find luxury hotels and resorts with excellent amenities as well as budget guesthouses with limited facilities at Mukteshwar. Since Mukteshwar is a place which can be visited all year, options for stay are readily available. 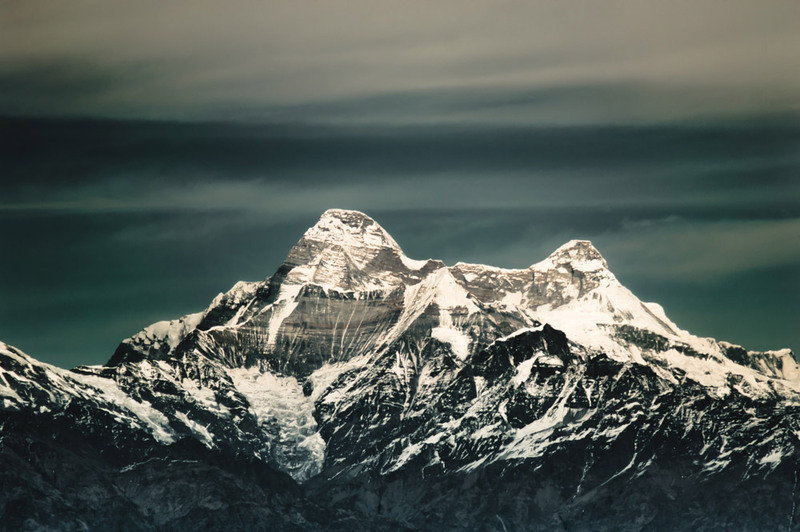 Mukteshwar has quite a few restaurants and eating joints which offer multi-cuisines ranging from Chinese, continental to the scrumptious Indian cuisine – both North Indian and South Indian. Additionally, there are local restaurants and roadside dhabas serving popular north Indian dishes. Luxury resorts and hotels have in-house restaurants and bar. The former name of Mukteshwar was 'Muktesar' as cited in Jim Corbett’s book “The Temple Tiger.” However, the place came to be known by its present name after 1947. Mukteshwar remained in the hollows until 1893 and was only known for its ancient temples. Even the famous Nobel Prize winner scientist, Robert Koch has visited this place. The scientific equipment used by him are showcased at the museum managed by IVRI. The visitors attraction includes, the Hill carved cold room of the 1900s which is made up if biological materials. As per a Hindu legend, Lord Shiva had a fierce battle with a demon at Mukteshwar, when the demon was annihilated Shiva gifted him the boon of immortality or ‘mukti’. 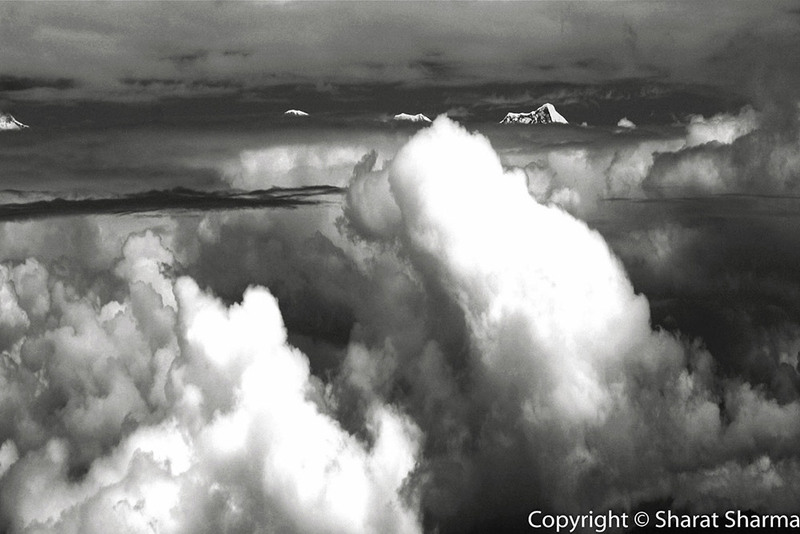 Therefore, the place came to be known as Mukteshwar meaning ‘Mukti+Ishwar’. What is Mukteshwar famous for? Mukteshwar is famous among tourist as Hill Station and pilgrimage. Mukteshwar is recommended destination for Corporates, Couples, Family and Kids, Foreigners, Groups, Solo. Mukteshwar is popular destination for following activities/ interests - Adventure, Camping, Christmas and New Year, Emerging Destinations, Hill Station, Honeymoon Destination, Leisure, Orchards, Paragliding, Weekend Getaway, Yoga and Meditation. Travelling to Mukteshwar in 2019? Contact us for planning your Mukteshwar tour with best travel packages of as per your requirements!